yesterday i have updated my windows 10 then grub menu doesnt show then i set everything to default then i add dual boot settings then restart pc then it shows this how to fix this? First, do you have UEFI boot or BIOS legacy boot? grub-install: error: cannot find EFI directory. Thanks for the infos about your system, they do help solving the issue. Are the linux partitions sda6…sda9? It seems sda2 is the EFI partition, right? You also have another vfat partition, sda6, why is it in vfat format and not ext4? If any of the commands fail, do not continue running them. mount: /mnt: unknown filesystem type ‘ext4’. Strange. 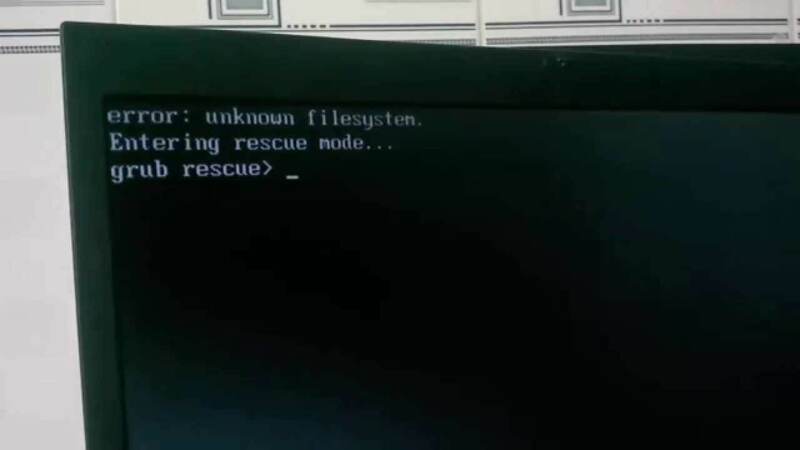 If such basic operations cannot be done, then the file system is corrupted. The only thing to do (as I see it) is to backup all your important data files and reinstall Antergos. And vfat is not recommended as a file system for any Linux partition, but ext4 is. Unless someone else can think of any better alternative. If you are using refind, then it may help.